Today we’d like to introduce you to Casandra Lambert and Marne Pringle. 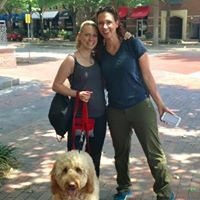 Casandra and Marne were set up on a friendship blind date by Marne’s husband because he knew they had a similar passion for our four-legged friends! Sure enough, it was friends at first sight! They hit it off so well that they annoyed all their friends at dinner that night with their nonstop talk about dogs and dog training. They had no idea the lifelong friendship and business that would be born out of that first meeting. 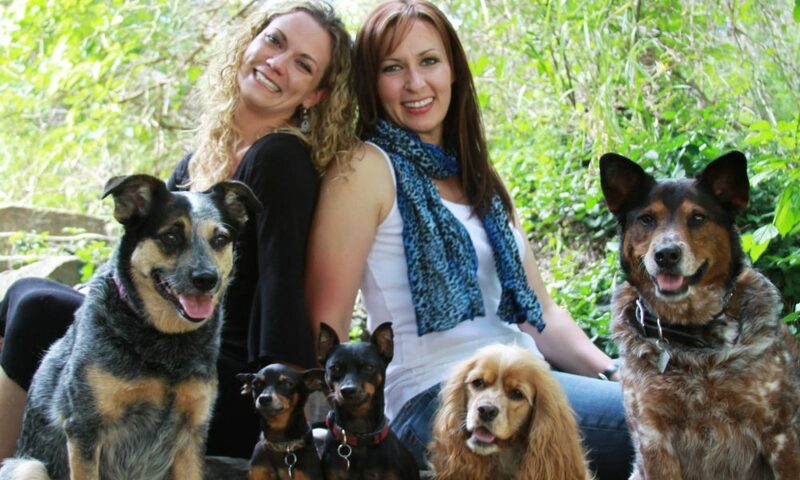 As Marne and Casandra formed Fido’s Finest Dog Training, they knew they wanted more than just another dog training business. 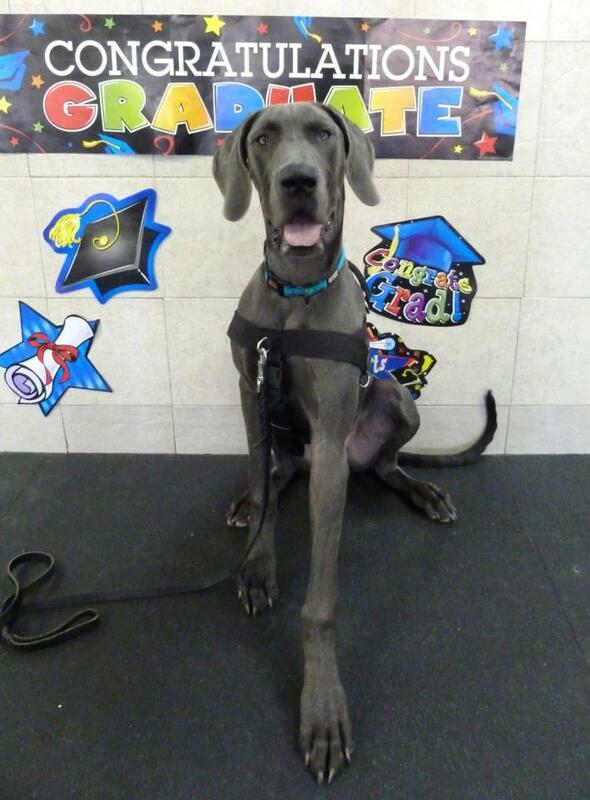 They wanted to provide professional training that was actually fun for dogs and their people! Training that could be easily added to the family routine. 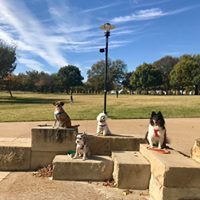 As the business has grown, they’ve hired and trained other women who share their core values and beliefs, allowing Fido’s Finest to reach even more families in the North Dallas area. 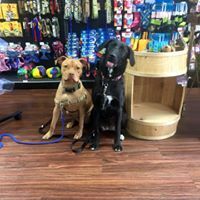 Now, with over 15 years as dog trainers, they are proud to see that Fido’s Finest has become a thriving business that saves dogs’ lives by helping them become well-mannered members of the family. They feel incredibly blessed to be able to do what they truly love day in and day out! We started out as dog trainers, but once you start running your own business you have to learn all kinds of other skills. We spent many late nights and long hours learning how to make a website, marketing, logos, payroll, and taxes all the details that come along with running your own business. Owner, trainer, manager, and janitor. So let’s switch gears a bit and go into the Fido’s Finest Dog Training story. Tell us more about the business. We are Certified Professional Dog Trainers, who utilize positive reinforcement techniques. You won’t find any shock, choke or prong collars here. We have a thriving Board n Train program where dogs will live in the home of the trainer for 2-4weeks. 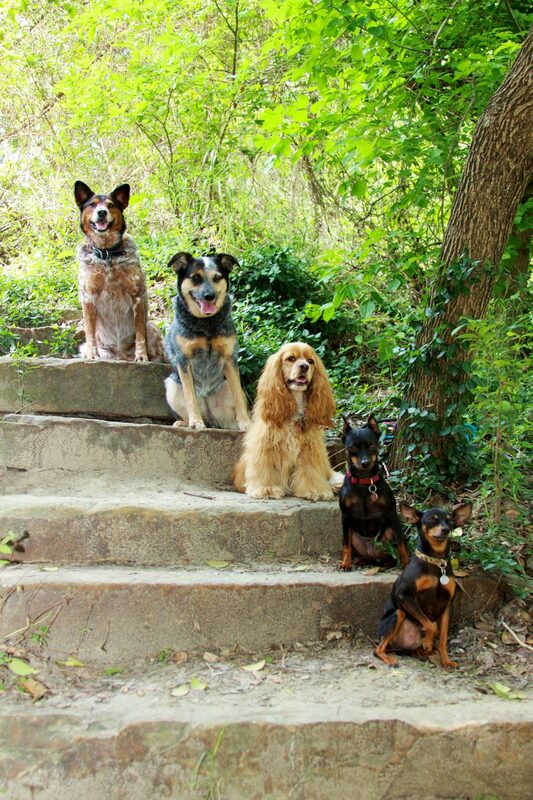 The dogs become part of the family, and training is occurring 24/7. 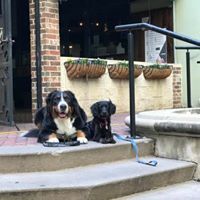 Once the dog is ready to take his good manners on the road we take them out to dog-friendly stores, restaurant patios, and nature preserves. 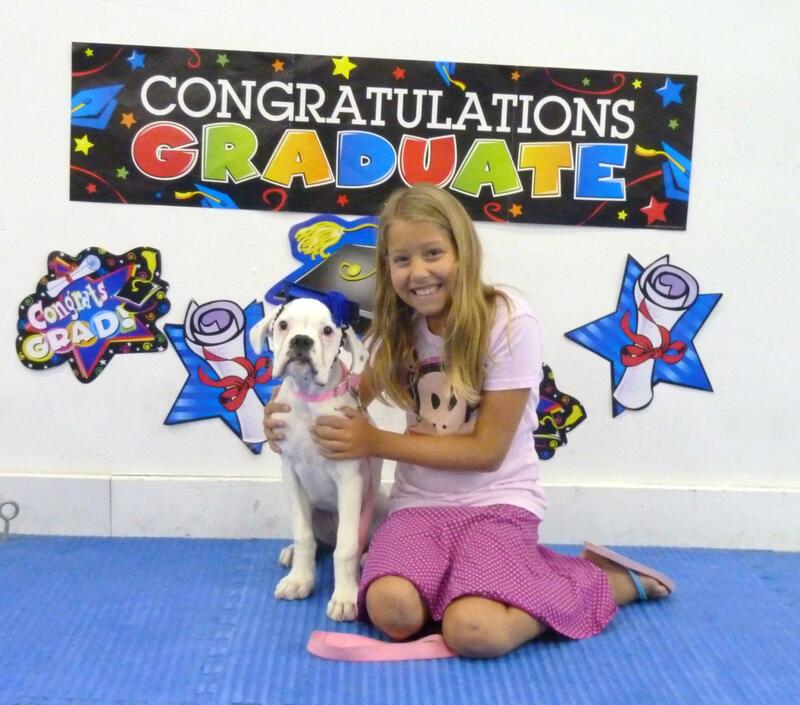 We also offer In-Home Private Lessons as well Group Puppy and Beginner Classes. In the Spring and summer time, we offer Outdoor Adventure Classes. Outdoor Adventure Classes are open to our past students who have graduated from one of our programs. These classes utilize all the foundation work the dogs have done, and let them practice with the owners in high distraction areas. Some of our favorite Outdoor Adventure Classes are Hike n Train, Patio Manners, City Walk, Swimming Class, and Fun & Games class to name a few. 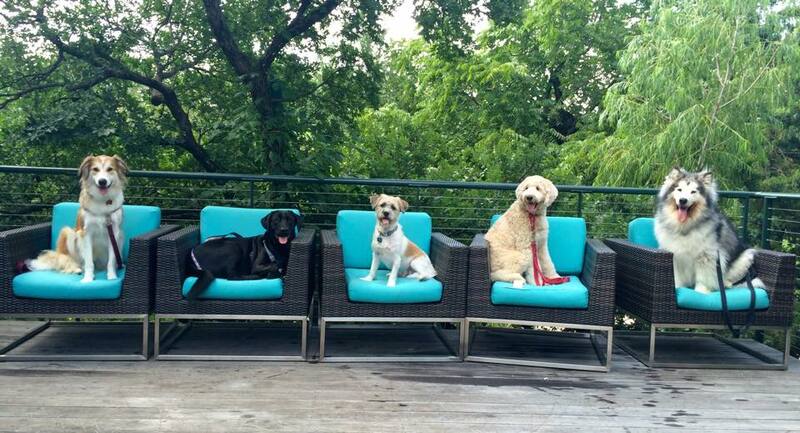 I see more and more dog-friendly establishments opening every day. 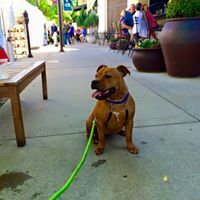 Most people view their dog as part of the family and want to take them with them wherever they go. As more places become dog-friendly we should see a trend in families making it a priority to get their new puppies trained right away. Establishments will hopefully see when dogs are welcome, businesses will thrive, and that will put more money in their pocket. Its a win win win for all of us. 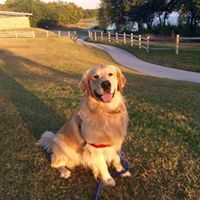 Dog trainers, families, and businesses. First impression Session (In-Home Private Lesson) Introductory price $90. Private In-home $95-$150 per session.